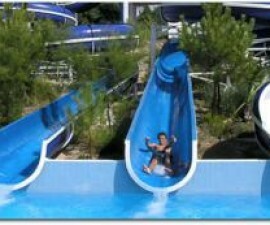 Visitors looking for an alternative water park experience should look no further than Vagasplash. The park was the brainchild of a group of individuals whose mission was to better manage the building and touristic developments that had been initiated on the beach of Vagueira. The group´s vision was to construct a park that spanned the sandy beach, joining the sea seamlessly to the land in a way that was organic, eye-catching and yet sympathetic to its environment. The finished item was a success. The park opened in 1990 and has continued to expand and improve its facilities over the 30 years since. 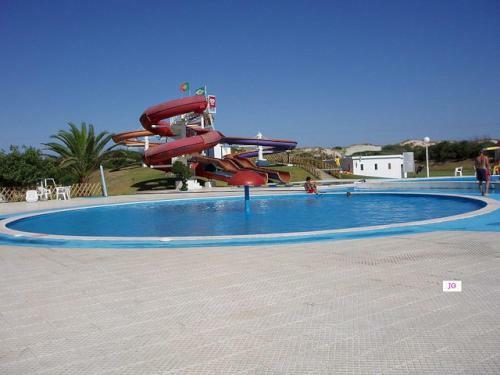 Visitors to Vagasplash enjoy the park´s relaxed atmosphere and varied facilities that stretch out over the expanse of the Praia Vagueira. 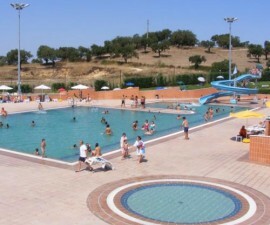 They also appreciate the range of activities that are available to them in addition to the traditional offerings of a water park. 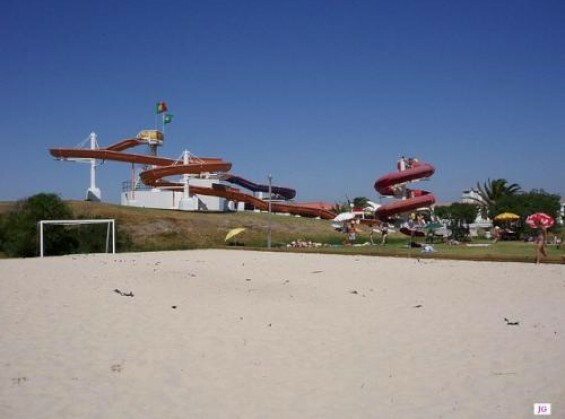 The park offers several swimming pools, a large slide that loop-the-loops and swoops its way down into a refreshing water pool and a large sanded play area with swings, slides and see-saws for the entertainment of its younger guests. For the more active it also offers several tennis and sports courts where visitors can challenge each other or simply hone their skills. The gently rolling sand dunes of the beach fade away to grassy flats which have evolved into a number of soccer pitches and Vagasplash has become a popular location for locals and guests to come together for friendlies and competitive matches. There is something wild yet magical about Vagueira beach and once here, like many visitors before you, you may feel it compelling you to stay. So for those who want to enjoy more of what the park has to offer, there are 20 fully-equipped bungalows available for short-term rental throughout the season as well as a visitor site for motorhome owners offering a number of serviced lots for mobile visitors. Food and drink are available throughout the day to park guests and visitors to the beach at the Luna Bar. Situated on the sands at the base of the dunes, the Luna Bar provides the perfect backdrop from which to enjoy the sunset out across the Atlantic Ocean. 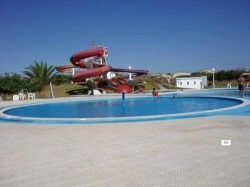 Vagasplash is easily accessed by road via the IC1 and provides ample car parking behind the beach area. Take time to explore the sandy coastline to the north and south of the park to really get the most out of your trip.